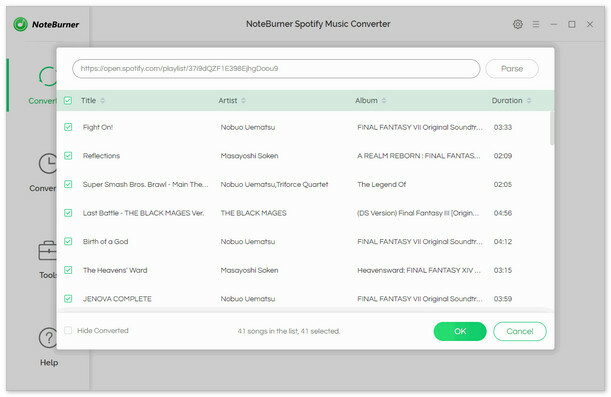 NoteBurner Spotify Music Converter for Windows perfectly helps you convert DRM-ed Spotify music to plain MP3, AAC, FLAC or WAV. 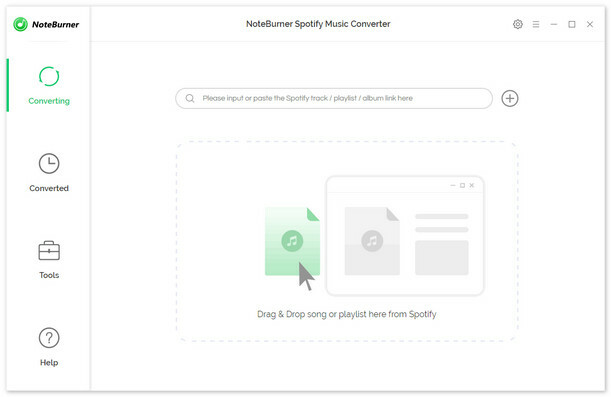 In this way, users can get rid of the restriction of DRM, enjoy the Spotify music on any of your device offline, such as MP3 Player, car players, AAC compatible music player, and iPhone and so on. Excellent M4V DRM removal tool for Windows users to remove DRM. With this DRM M4V Converter, you can legally remove DRM not only from iTunes purchased M4V movies, but also from iTunes rental M4V before their expiry date. 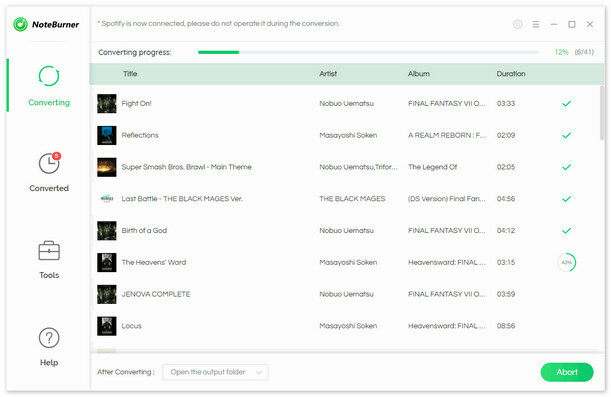 Professional and all-in-one DRM Audio Converter for Windows users which can be used as Apple Music Converter, Audiobook Converter and M4P to MP3 Converter. 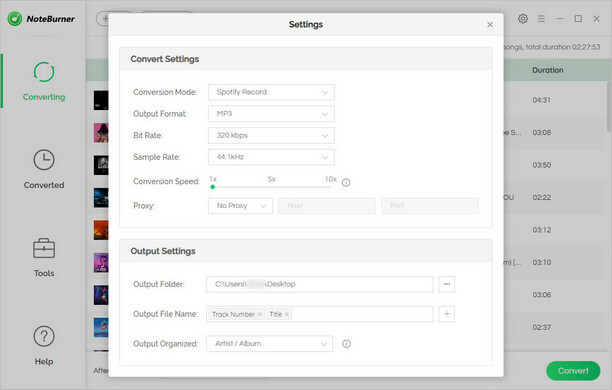 It converts audio files at 20X faster speed with lossless quality.